"Always answers my questions, always has time for me and I never feel rushed." "Worked through muscle pains in the office with her. Quaint office. Quaint staff." "Eileen is knowledgeable, patient, and honest." "Excellent!! Kind, compassionate and knowledgeable." "She is highly professional, in a very caring way." Eileen R. DiGregorio, DO, has been providing compassionate and expert family care to the community of Bensalem, Pennsylvania, for over 30 years. Throughout this time, she’s helped to promote the health and well-being of men, women, and children with a variety of medical services, ranging from preventive medicine to managing acute and chronic health problems. Her reputation as an understanding, caring, and thorough physician makes Dr. DiGregorio a highly sought family doctor. She believes that good health care is built on a trusting doctor-patient relationship, and she strives to create a warm and comfortable environment for you and your family. Whether you need a regular checkup, a women’s wellness exam, or care for a chronic condition like diabetes or high blood pressure, Dr. DiGregorio tends to a wide range of healthcare needs. 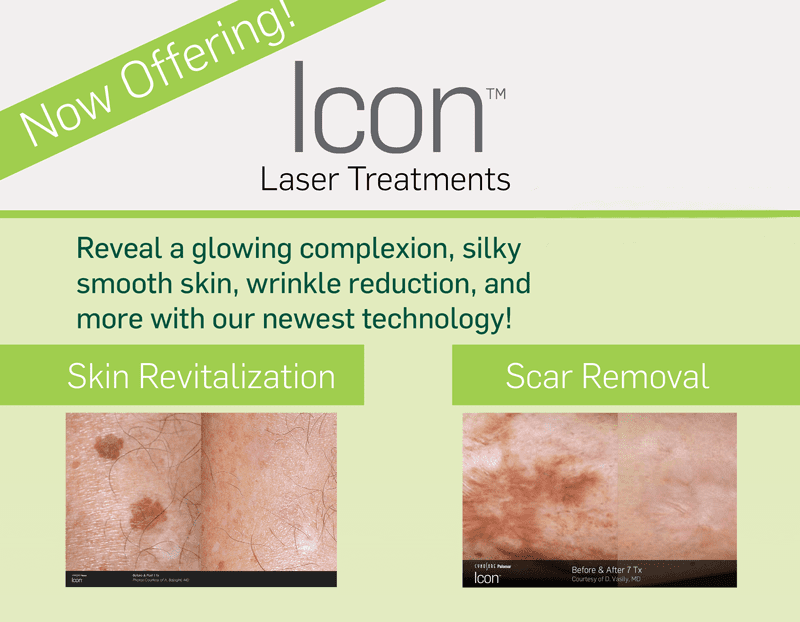 She is pleased to also offer laser aesthetic services with the Icon™ laser, such as hair removal, wrinkle reduction, reduction of pigmented spots on the face and body and red (vascular) spots on the face. Dr. DiGregorio attended Nazareth Academy and La Salle University. She completed her doctorate in osteopathy at Philadelphia College of Osteopathic Medicine and practiced in Trevose and Bensalem before opening her family practice in 1989. She’s a member of the American Osteopathic Association, Pennsylvania Osteopathic Medical Association, American College of Osteopathic Family Physicians and Pennsylvania Medical Society. 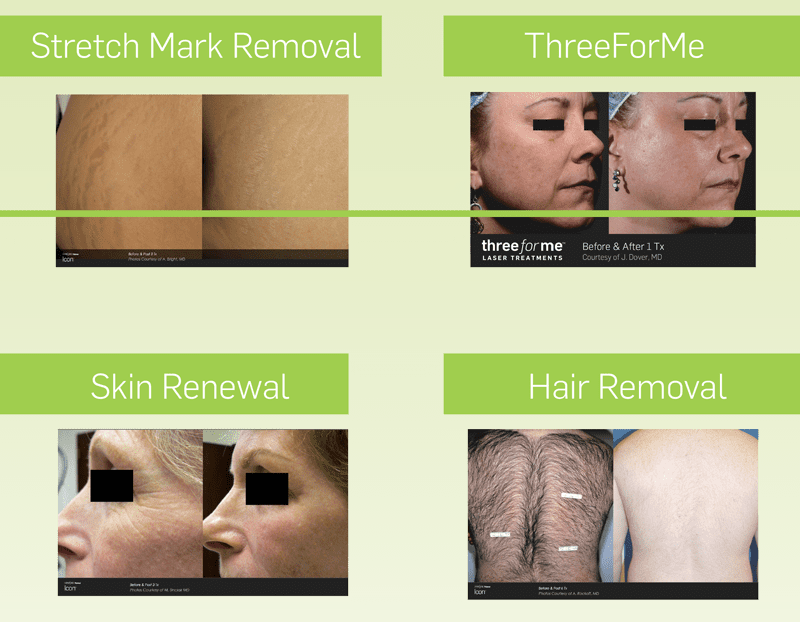 All you need is a few simple treatments to get lasting results. The secret lies in the technology that targets and destroys hair cells responsible for hair growth without harming the surrounding skin. It's fast, easy and practically pain free. At Dr. DiGregorio's office, we accept most major insurance plans for medical services. Here is a list of some of the plans we accept. Please contact our office if you do not see your insurance provider listed! Please note that aesthetic services are cosmetic and therefore not covered by insurance.